India’s economic growth model the last two decades has been to provide people with employment, driving this highly impoverished country forward. Its textile industry is the second largest employer in the country after agriculture, providing around 45 million jobs and making up 4% of India’s GDP and 13% of exports in 2014. 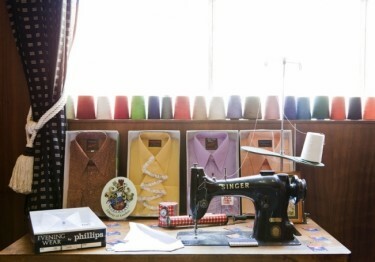 Women have found their place in the textile market as weavers, sewers and cutters. Much of this $42 billion a year export industry is located in western Tamil Nadu, referred to as the ‘Textile Valley of India’. Across all the Valley districts – Namakkal, Coimbatore, Tirupur, Karur, Erode and Salem – more than 2,000 processing and dyeing units, spinning mills and apparel factories can be found. 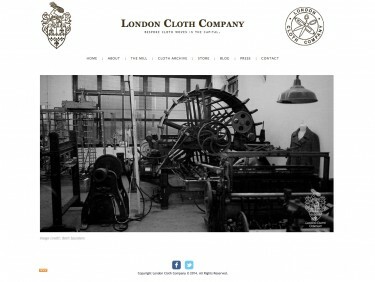 They employ a staggering 300,000 people – mostly women. Feeding the West’s insatiable hunger for cheap, fashionable clothes, it’s in India where female workers weave yarn into fabric to be made into clothes. These are then picked up in an American mall or British high street only weeks later by a bargain-savvy shopper. As the competition between India’s garment factories heats up, productivity and increased margins are the ultimate goal. Unfortunately in many cases, ethical practice suffers. According to a recent blog post by LiveAction, textile factories are duping young female workers into working long hours in squalid conditions, for minimal pay and little rest. Owners of the factories are paying agents up to 2,000 rupees ($30) to visit Dalit communities – India’s most impoverished, uneducated and low-caste group – in search of families with unmarried daughters. The girls are in need of an attractive dowry – money given by a girl’s family to the groom and his parents at the time of marriage. While the dowry has been officially banned under the Dowry Prohibition ACT of 1961, the custom still occurs in “open secrecy”, says LiveAction program officer for India, Gamathi Palanikumar. After being scouted, an employment agreement is reached. The employer promises to provide a lump sum payment to each garment worker at the end of her three-year stint, explains Palanikumar. “Temporary accommodation, holidays twice a year, regular leisure time, and clean and safe working and living conditions are additional verbal arrangements,” says Palanikumar. Factories offer 30,000 to 60,000 rupees ($470 to $940) for three years’ work. However, women who have come through the employment stint are said to receive only partial amounts, after meal and lodging has been covered. Even more disturbing, around 200,000 of the ‘apprentices’ are kept in closed hostels, overworked and abused. 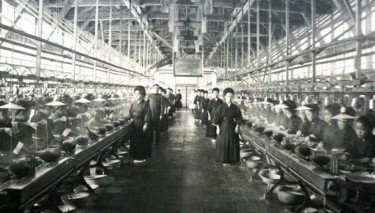 The women are seen as a resource in a mill focused on mass production, and their humanity is squashed. India’s historic handwoven market – once the pride of the nation – is also suffering from the monopoly of mass-production garment mills. Handloom operatives are loosing out, placed in competition for raw materials, markets, and government-lead development schemes. The Handloom Census taken back in 2009 revealed that the handwoven sector has experienced an 18% decrease during the past two decades and that handloom operatives are struggling in the current market. 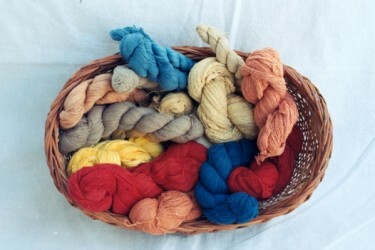 Giving the thread back to India’s handloomers, WomenWeave is a charitable trust organization run out of Central India. Found in Maheshwar in the region of Madhya Pradesh, WomenWeave is a 26-hour drive from the famous ‘Textile Valley’. But it’s having a positive impact on the lives of female textile workers. Helmed by Sally Holkar, WomenWeave serves to better the lives of “the shadow poor”, women not necessarily begging on the streets but those who are highly marginalized due to their gender and inability to provide for themselves. WomenWeave has been on this journey since it first opened in 2002. 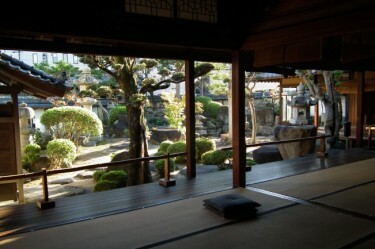 Teaching women hand spinning and weaving is at the forefront of its ethos. 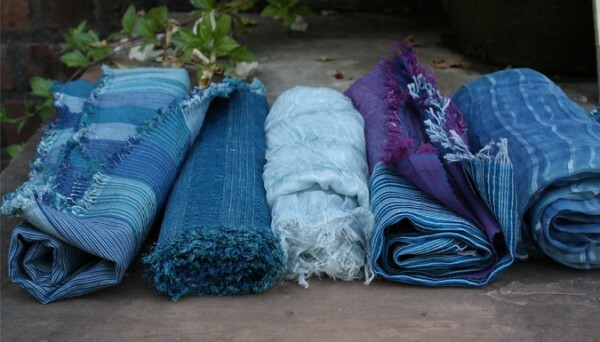 This is provided through different operatives in Central India, including the Gudi Mudi branch and The Handloom School. 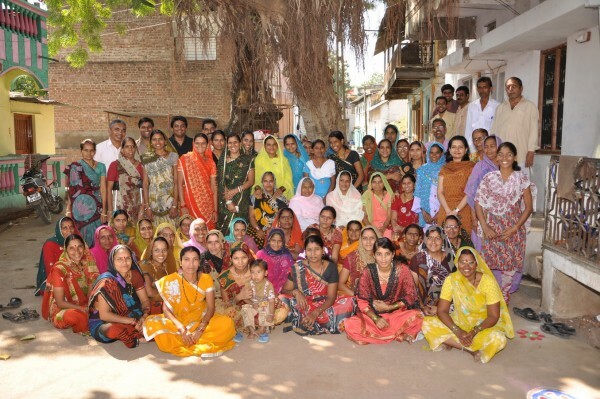 Unlike some of the unethical practices in the south, which isolate and intimidate female garment workers with the promise of a dowry, Holkar and her team have built a flourishing community for female workers with a focus on handwoven fabrics. 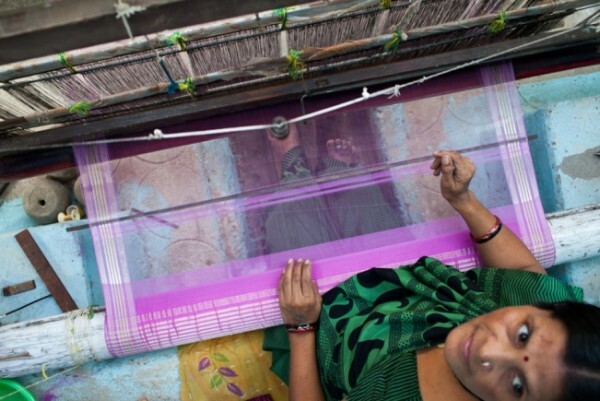 “Our objective at WomenWeave Gudi Mudi is to give work to women in remote, marginalized areas, where there is truly no other form of employment,” explains Holkar. The progress is evident. Men are shifting their attitude toward women in the region, spurred on by fathers wanting a better future for their daughters, as opposed to a dowry-dependent marriage that forces girls into unfair working environments. 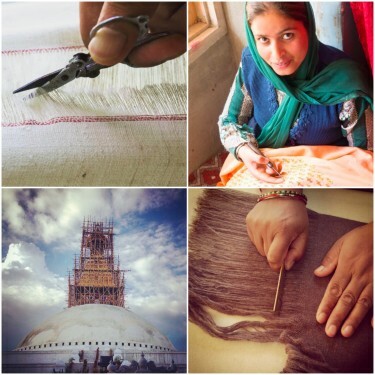 Commerciality is essential to the WomenWeave concept, generating selling opportunities for the women and initiating market connections in India and abroad. Providing an income is essential, too. The great moment, according to Holkar, was when the women began inquiring about opening their own bank accounts. They would bank part of their payment and take the rest home for their family. “Most of the women we have taught to weave use their income to pay for their children’s education,” adds Holkar. 100 women that take part in the WomenWeave program. It’s an artisan process that is rich in emotion and culture, something felt most deeply by those working with the women, explains Holkar. 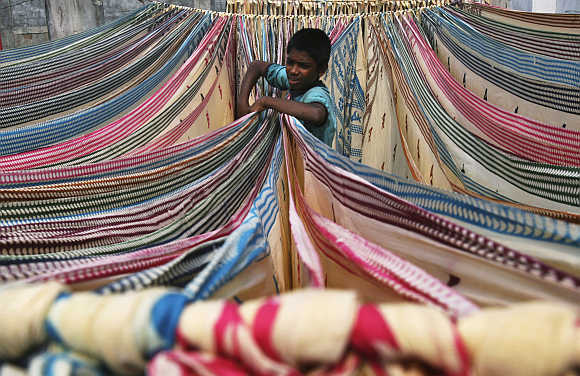 “There’s intense joy in watching a young weaver take pride in her work, the pride one feels when watching a young person take charge of their life,” explains Holkar. 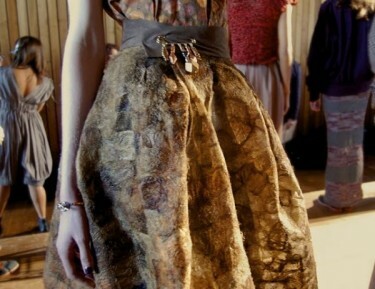 The joy in seeing the finished fabric is equally cathartic and expresses the beauty of the ancient art. But change is the ultimate motivator and progress comes in the little things, the steps that continue to be taken. 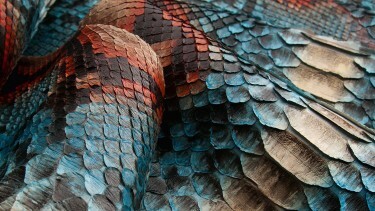 The world's next 'it' luxury hub, Brazil is also fast becoming a force in leather production and sustainable fabrics. 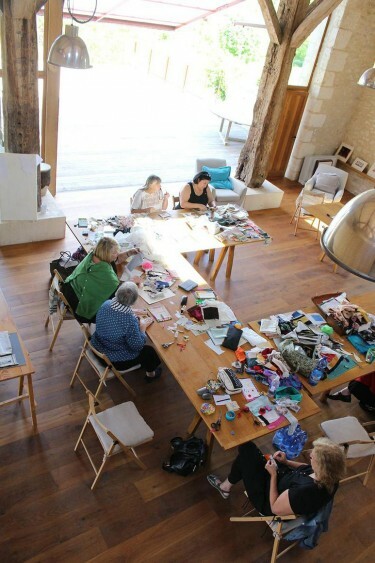 Les Soeurs Anglaises provides inspiring creative experiences, situated in an historically rich location in the South West of France. 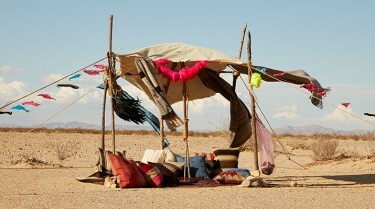 After a tragic earthquake, Nepal's artisans find a way to move forward with the help of From The Road's Susan Easton. 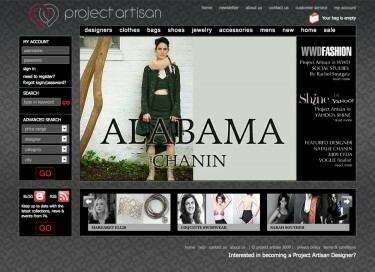 Project Artisan offers an option for budding and established designers to have an online presence with little to no costs.